As more LSRs look for ways to grow sales outside the store, the competition for catering occasions is increasing. Business catering is even more challenging as company reputations or culture come into play. 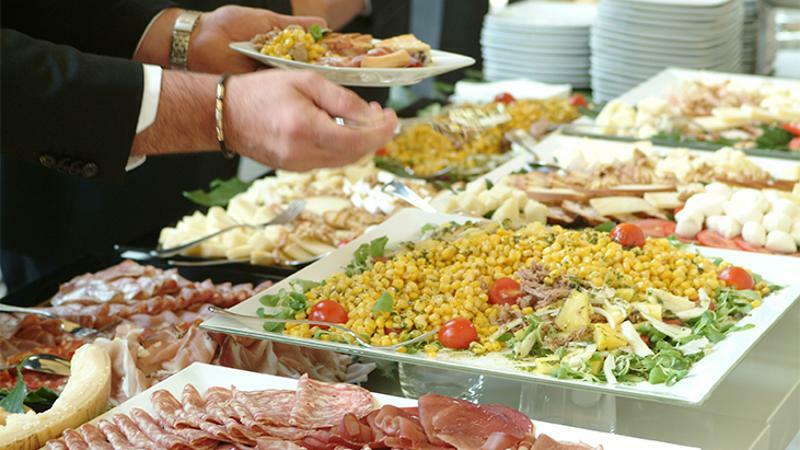 For its Catering Insights Program, Technomic interviewed sales reps and office administrators to dish on what they need from caterers for business events. Ease of ordering online or by text is important because sales reps and admins are often ordering under a time crunch or waiting for a final head count. Requiring a 24-hour lead time will hurt business. Many professionals see the meeting eats they provide as an extension of their brand, so punctuality, accuracy and presentation are vital. Order customization with labels helps to accommodate a wide range of special diets, and it makes clients and VIPs feel special. Delivery service is a must, and they consider setup to be helpful, assuming the staffer is polite and appropriately dressed. Restaurants that include add-ons like beverages, sides and desserts stand out, and offering these items in bulk items helps save money. A quarterly or monthly invoice instead of pay-per-order for frequent customers might make administration easy enough that they won’t consider other caterers.